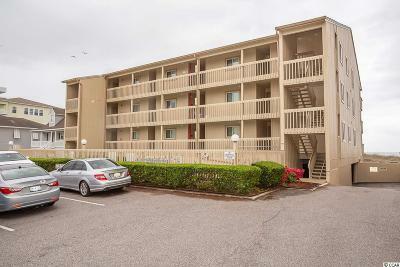 FIRST FLOOR OCEANFRONT 3BR/2BA condo in the Ocean Drive section of North Myrtle Beach. Enjoy a spectacular direct oceanfront view from your own private balcony, living room, and Master Bedroom. This CORNER UNIT includes three large bedrooms, extra windows, dining area, breakfast bar, laundry room, spacious living room, balcony, & new HVAC installed in early 2019. Spending time relaxing by the pool or on the beach is easy. 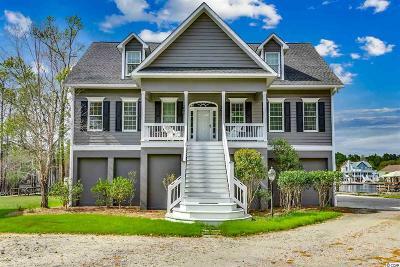 Direct beach access borders this three-story complex on both sides, making getting to the ocean with all your gear a breeze. Coastal Dunes is a quaint, comfortable complex, just a mere nine blocks away from all the dancing, live music, and summertime fun that Main Street, North Myrtle Beach has to offer. It is in the perfect location for a weekend beach getaway or investment property. Community swimming pool & sun deck located on the property.